Are you a sports official? Then our referee brand of utilities will be quite handy! Referee Fee Splitter provides an easy-to-use interface to store and share fee information with fellow officials. Choose to enter your fee data as integers, as rates per minute of the match, or as a percentage of the total and RFS will do the dirty calculations for you. Additionally, you can email small RFS files containing your saved data. Just have the referee on the receiving end launch the app by opening the file from wherever it was distributed and it will automatically load. 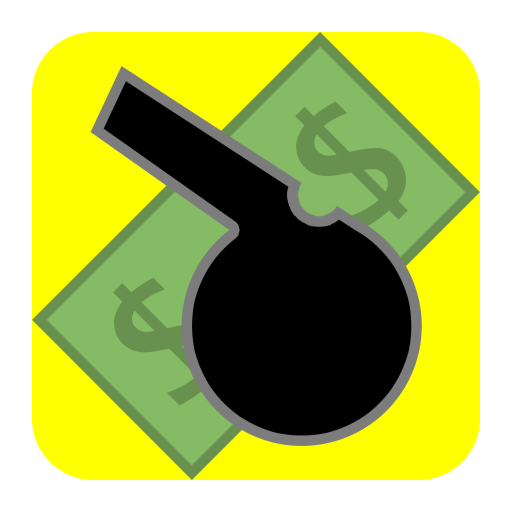 So now, you can split your match fees quicker and stay on schedule with this utility! NOTE: To guarantee accurate data, please check with your league or referee association. Do you play pickup or competitive sports or are you a ref? Be sure to download Scorebook Free, a simple scoreboard and notepad compatible for most sports. 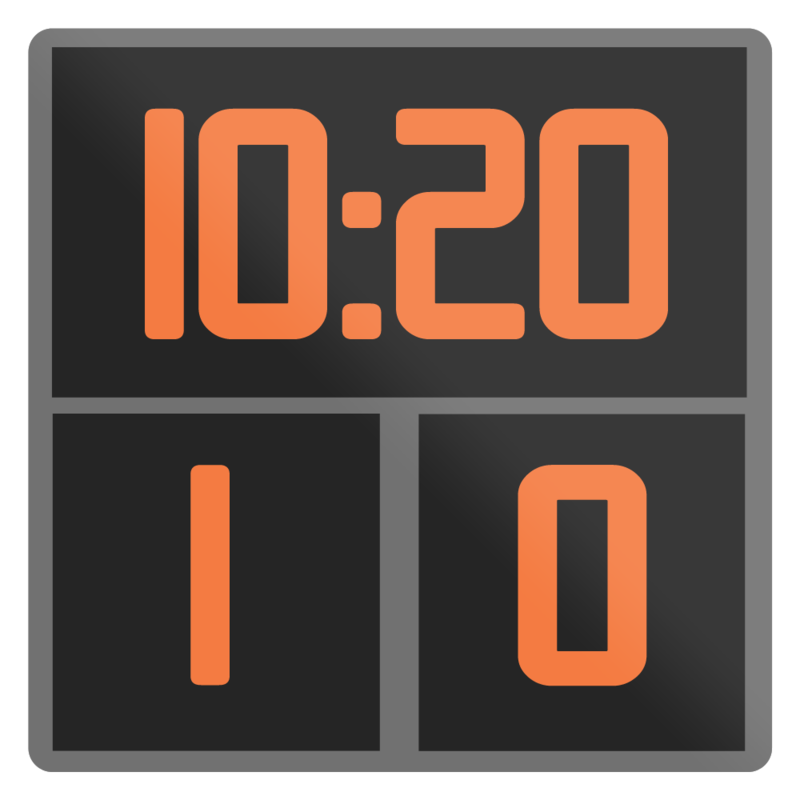 Players: Enough time-wasting trying to guess the score and time. Scorebook Free gives you a simple and convenient solution to keep them. Now you can have real “last goal/basket wins” scenarios and keep others heated emotions in check with facts. Officials: Additionally, use the notepad as a record book to note captains and team names/colors as well as to track match statistics such as goals, fouls, substitutions, etc.